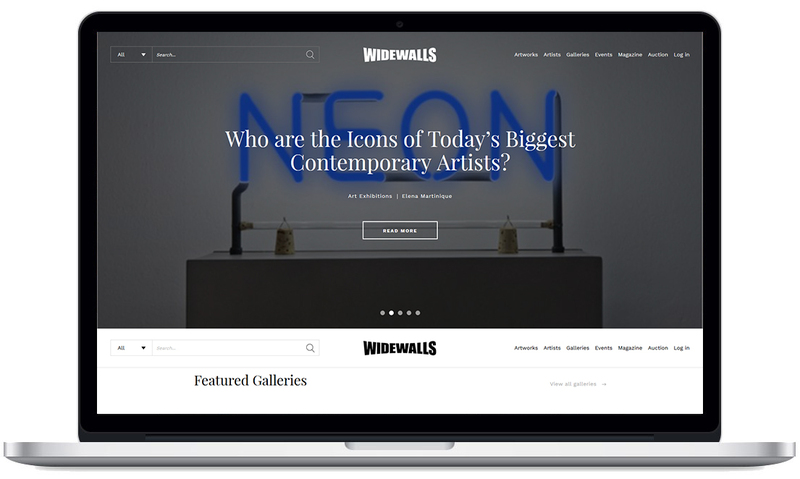 WideWalls is the perfect online platform for art lovers to showcase their artwork for sale or to organize events for art exhibitions. The website is the best gateway who wants to make auctions of their artwork plus a marketplace that enables artists to meet and open up creative opportunities. Widewalls is one of the oldest and existing clients of Mango IT Solutions from Germany. 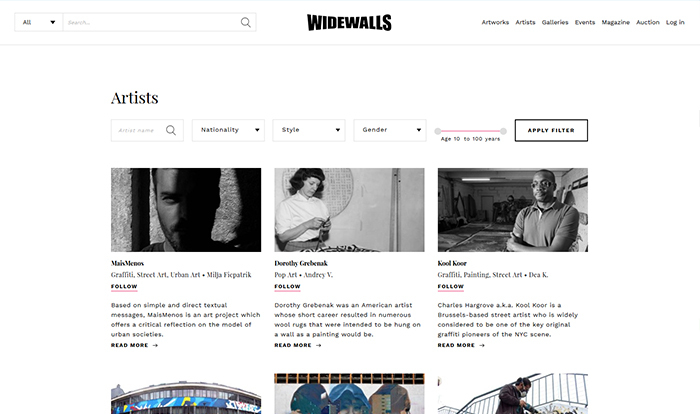 This client approached us with a requirement to create 6-8 pages CMS website which has now become an encyclopedia of artwork globally in just a couple of years. 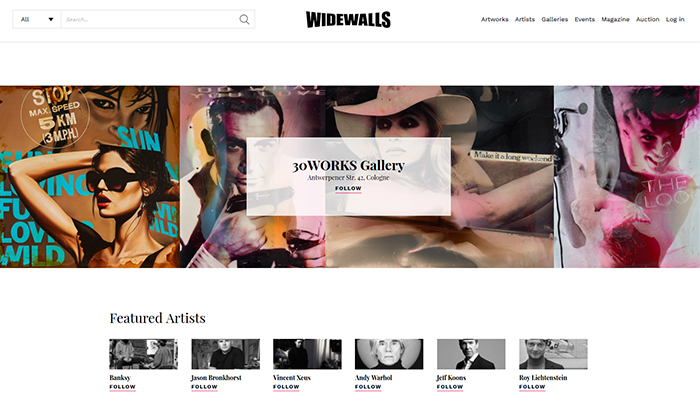 WideWalls is showcasing the artwork of more than 40K international artists. We are managing 50K+ pages currently and assisting them in improving the website, making it feature rich. One of the exciting functionalities that we have implemented where art lovers, artist, and business owners follow and claim gallery. When you follow, you will get all information about the following gallery. If you claim, you will be able to organize events, auction artwork on that gallery. We have deployed 5+ engineers team including QA, UI and UX experts so far. This team worked on creating custom modules like artwork auction, marketplace, event, location-based auction to name a few.